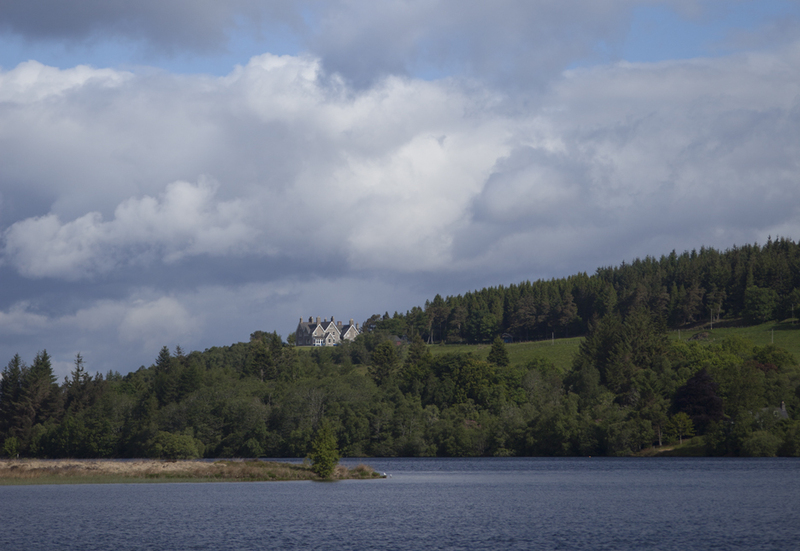 Lairg Estate offers its tenants a fantastic range of accommodation options in a magnificent setting by Loch Shin. In terms of sport the estate has fishing on the Upper River Shin, a really exciting river to fish and one that has long had a reputation for producing huge fish and some of these fish still run the river today. In 2012 a 38 lb fish was caught on the lower river and in 2013 a huge fish measuring 44″ was caught in Upper Eleanor’s. Tenancies in prime time rarely become available but early weeks are often available. 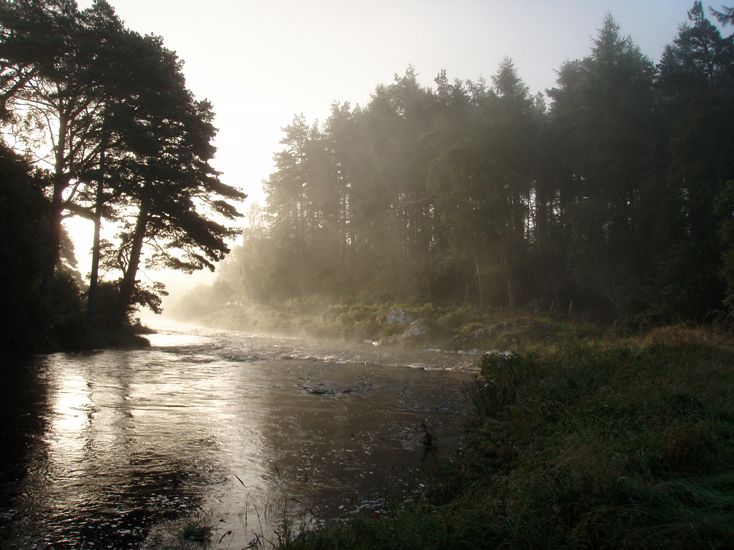 The River Shin is a short and exciting river running from Loch Shin into the Kyle of Sutherland which it shares with the Oykel, Cassley and Carron. Compensation water released from the dam ensures that the river does not suffer to the same extent as the neighbouring Oykel, Cassley and Carron in periods of low water. 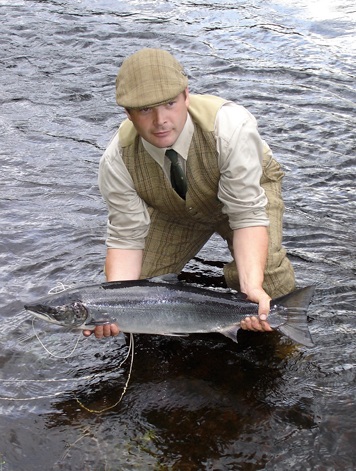 The arrival of fish in the upper Shin is governed by the water temperature as fish will not ascend the Falls of Shin until the water warms, generally in late May. The season draws to a close at the end of September. 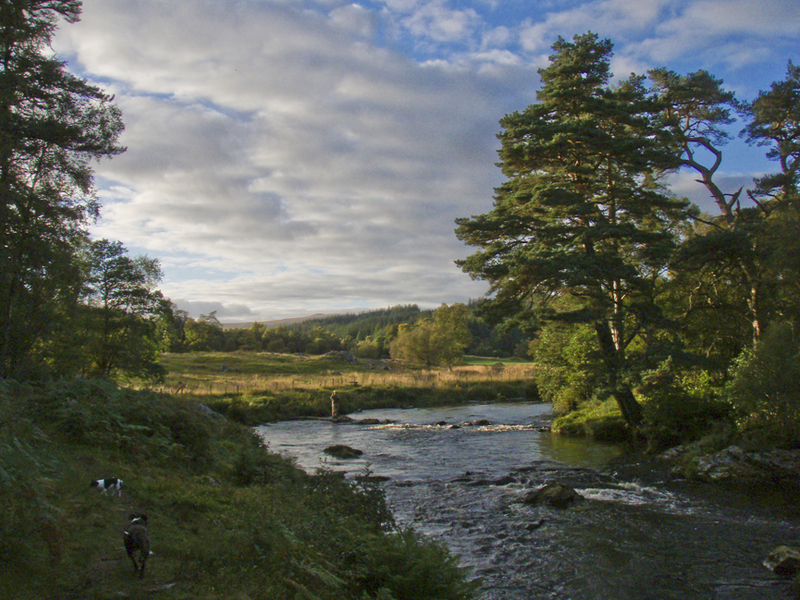 The Upper Shin fishing’s start at the Dam Pool below Little Loch Shin and continue downstream to the Grief Pool. In total there is about 3 miles of double banked fishing that is split into 2 four rod beats that rotate at 1.00 pm. 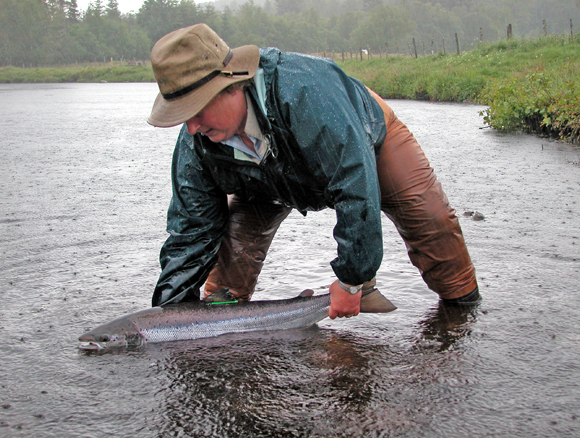 The Upper Shin is a really exciting river to fish with a great variety of pools. It is not a big river and a 12ft rod is sufficient although some prefer a 15ft rod for line control (the hitched sunray is a great favourite). It is fly only and catch and release. There is a ghillie that splits his time (60:40 in favour of the lodge party) between the two beats. 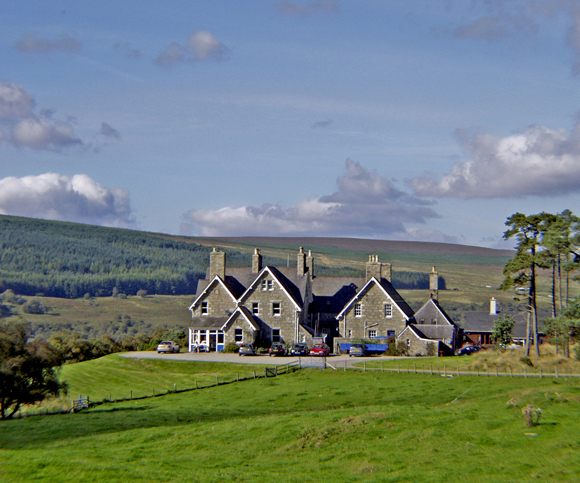 The Lodge was built in 1886 as one of the Duke of Sutherland’s sporting lodges. For the past 40 years it has been in the ownership of the same family. 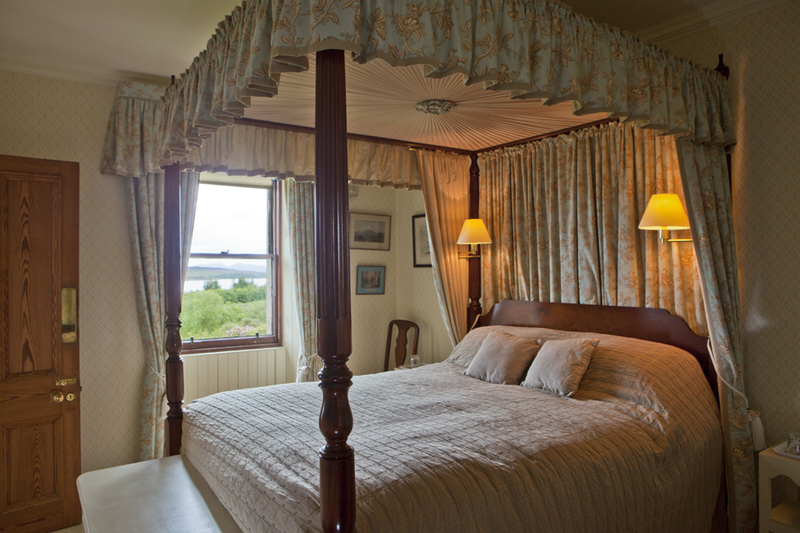 Recently refurbished, the Lodge retains its original character whilst offering the highest levels of comfort. 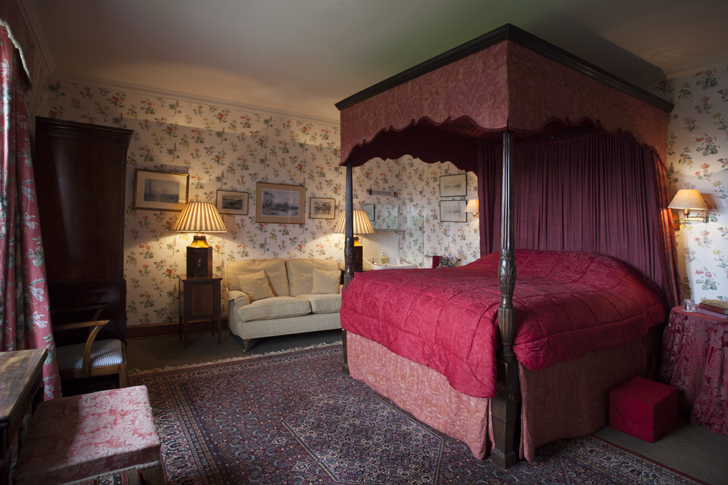 There is plenty of hot water, deep Victorian baths; bedrooms have new beds including two impressive four posters, one with en suite bathroom. Tenants often comment on the quality of the bath towels and bed linen. There are two large sitting rooms, the dining room seats up to 14 comfortably and there is a billiard room. The Lodge’s various levels and wings provide a series of complex spaces and its 8 double/twin bedrooms and one single ensure that large numbers are absorbed effortlessly, whilst smaller groups suffer no lack of intimacy. With seven bathrooms and three further loos, laundry room, drying room and a big kitchen, guests feel instantly at home. The Lodge is let for 12, but can accommodate up to 14 for an additional fee. 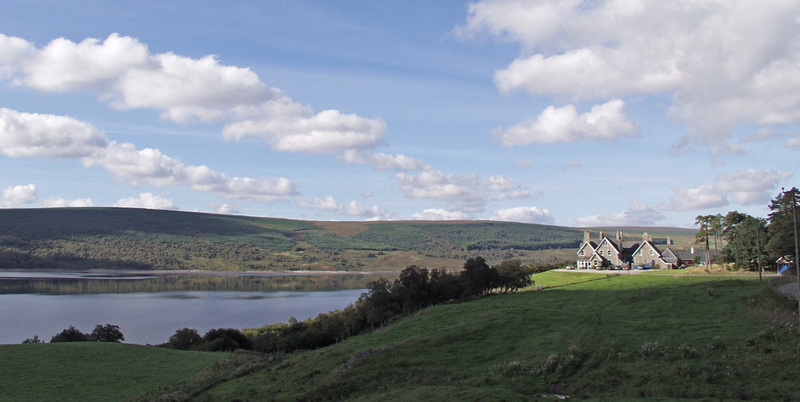 Lairg Lodge is staffed with a resident housekeeper and two further staff to ensure high levels of domestic service. The Lodge is let on a self-catered basis but we can produce a list of splendid cooks on request. 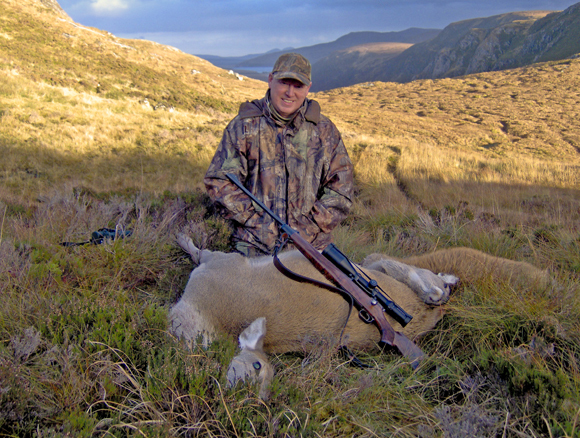 A ghillie is also included for all sporting requirements. The Lodge is a two minute drive from Lairg village centre and approximately an hour’s drive from the city of Inverness with its main line rail terminal and nearby international airport (20 minutes from the city centre). 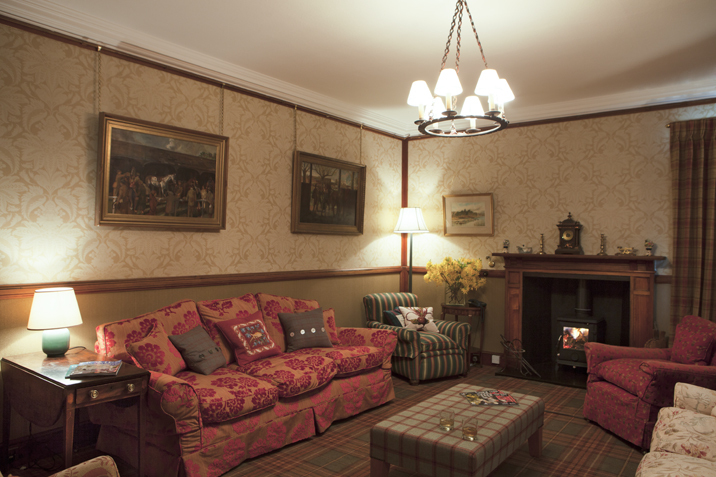 In addition to the Lodge, the Estate has two cottages, which are ideal for smaller parties. These are available self catered and let from Sunday to Sunday during the fishing season.. This property is a brand new, custom-built single storey house. It sleeps 6 in extreme comfort and offers 2 twin rooms with en-suite bathrooms and one large double with adjacent shower room with w.c. and wash hand basin. The living area is open plan comprising dining room and sitting room. A state of the art kitchen will provide everything the holidaymaker would require and is fitted to a high standard. There is a purpose built drying room and large internal passage which will accommodate all forms of sporting equipment and outdoor clothing. It has wonderful views and offers unrivalled comfort year round. Two twin bedrooms, two bathrooms, large sitting room with panoramic views and wood burning stove, great drying room and lovely kitchen, Reid’s is a perfect place from which to explore all the Highlands has to offer.